Rockstar Games has added Red Dead Redemption 2 t-shirts to the Rockstar Warehouse. Get your hands on a small assortment of designs - others will follow soon! In more exciting news, they have also released 6 new animal screenshots featuring a bear, duck, raccoon, eagle, and more! Check them all out in the gallery here. 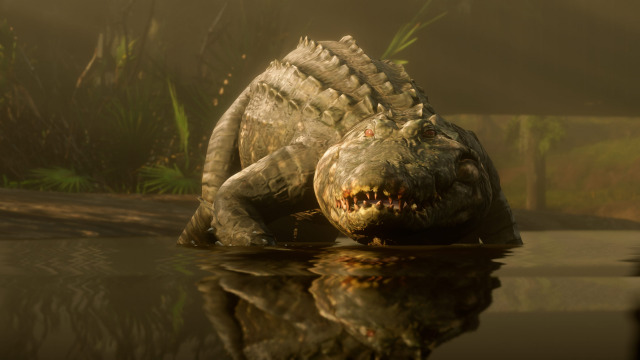 Enjoy and hit up the RDR2 forums!